Amidst the slew of relationship & dating apps comes Onward, a US-based app aimed at minimising the pain of break-ups by offering guidance during a time that can be intensely overwhelming. 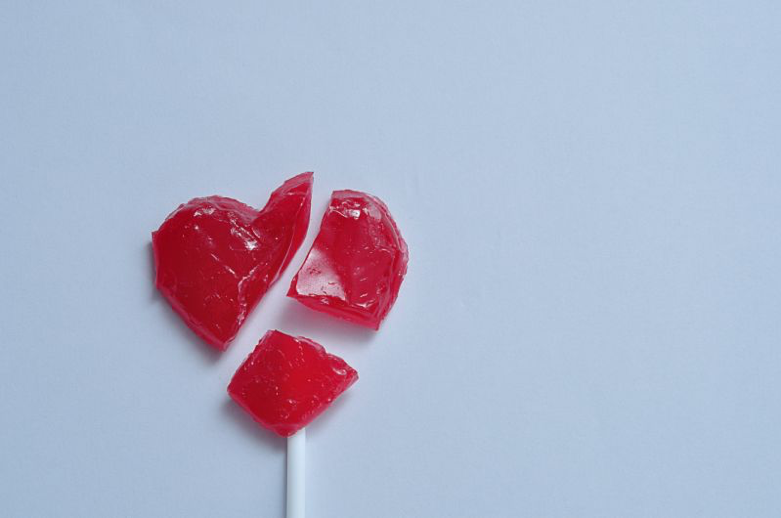 The app essentially takes the reigns for the newly single user; offering an on-demand service that helps in every aspect of a break-up, from finding housing to packing furniture to offering emotional support and guidance. How can we design new service solutions to counter-act the new human challenges created by our always on digital lives? TomTom, a Dutch navigation company, is helping to revolutionise how driverless cars operate on a global scale with its launch of industry-first HD Maps. Thanks to the prevalence of smartphone navigation, TomTom’s consumer-facing offerings had lost relevance… but the brand is making a resurgence by pivoting their focus towards building more accurate, real-time pictures of the road ahead for a driverless car future. How can other well-established brands re-invent themselves and find new customer bases in the face of rapid technological change? Nightfood, a functional food startup, has launched a range of “sleep-friendly” ice creams, after noticing the increasing number of people who indulge in the frozen treat before bed. But rather than including ‘sleep aids’ in the recipe, Nightfood ice creams are made with low-caffeine cocoa powder and added fiber, designed to calm the digestive system and make it easier to fall asleep. With more information about nutrition than ever before, how can we develop products that better suit our bodies at each moment of the day?